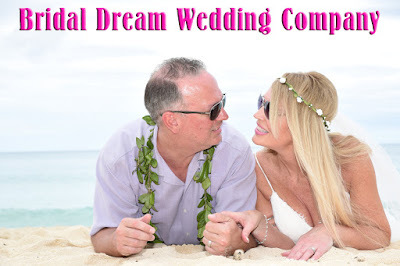 Bridal Dream Hawaii - Wedding Blog: Postcards Anyone? 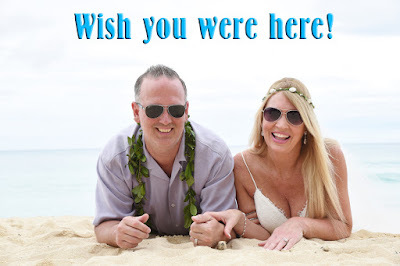 Fun to make a few Hawaiian wedding postcards for Michael and Tina. Hope you like them!